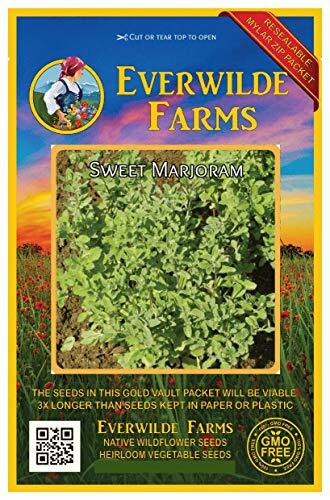 Marjoram can be found in the earliest records of herbs and medicines, being valued for its antiseptic properties and its warming, relaxing effects; it treats anxiety, insomnia, tension, and poor digestion. 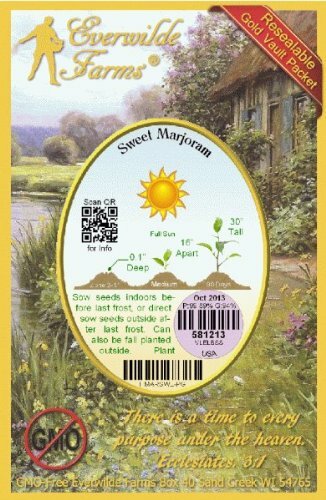 In "The Herball," published in 1597, Gerard recommends marjoram for those "given over to much sighing." Its Latin name is derived from Greek words that mean "joy of the mountains." According to Roman legend, the goddess of love, Venus, gave marjoram its scent "to remind mortals of her beauty". 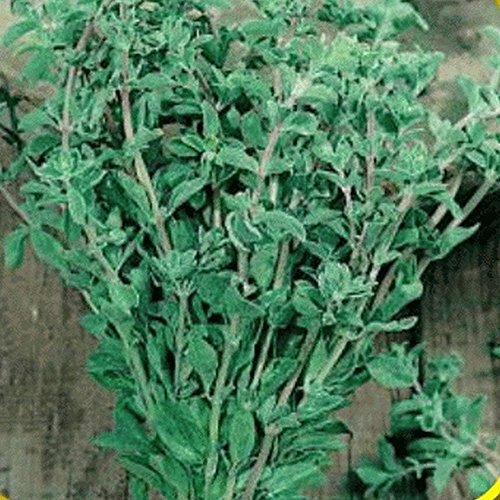 This herb is said to bring happiness and warmth and banish sorrow, being traditionally used at both weddings and funerals; it also makes an excellent shrub, and was planted in English knot gardens and mazes. Its culinary use dates from the 1300s in Italy and Spain, and it became a well known herb in all of Europe by the Middle Ages. 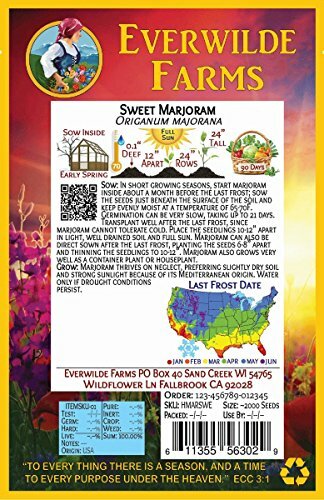 Though marjoram has been known in America since colonial times, its common use began after World War II when soldiers returned with a taste for food in the Italian style. 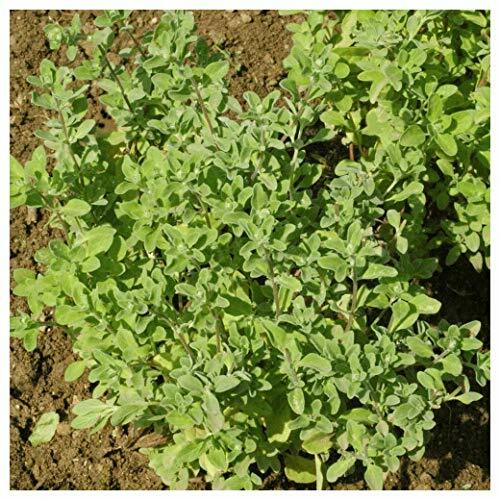 Today, marjoram is used extensively in Greek and Mediterranean cuisine.